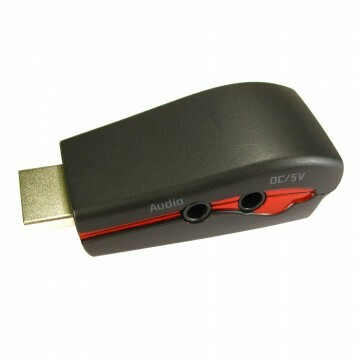 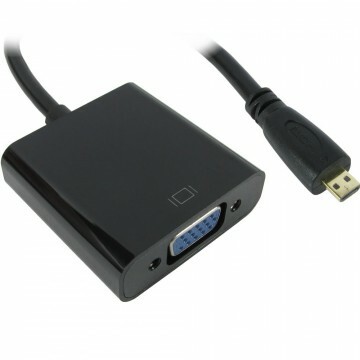 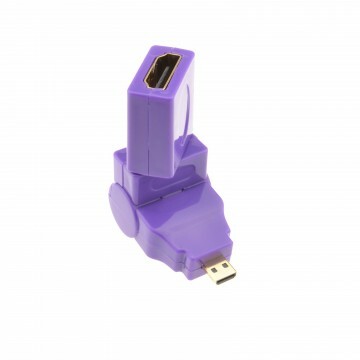 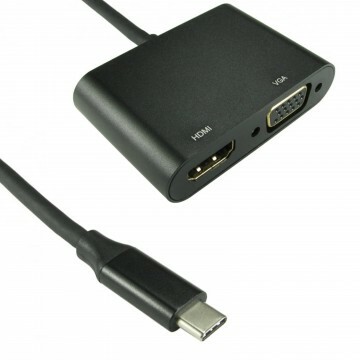 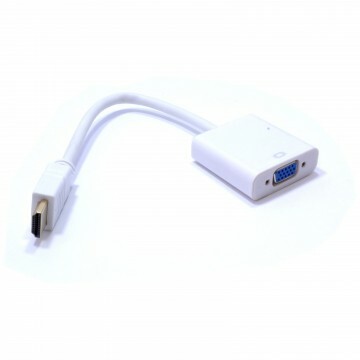 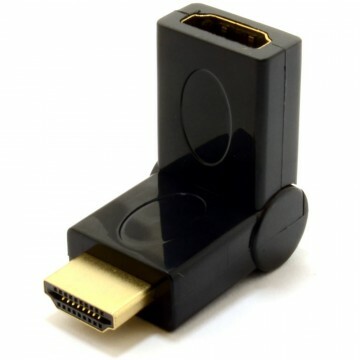 Our right angle HDMI adapter allows you to convert a straight HDMI cable into a right angled one. 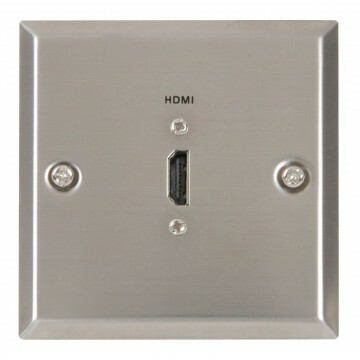 Ideal for tight spaces or low profile wall mounted TVs were space is limited. 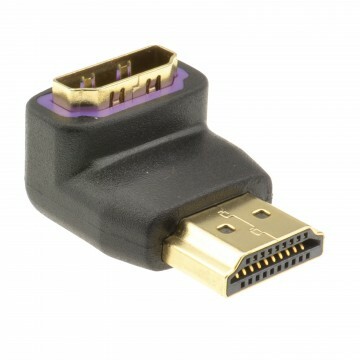 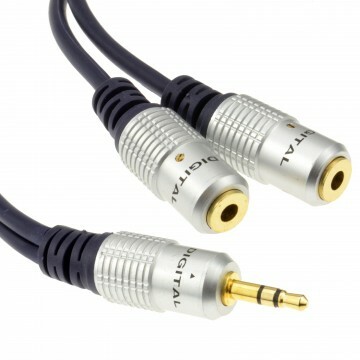 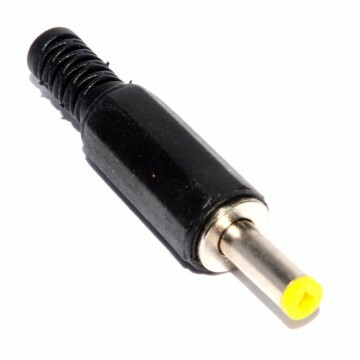 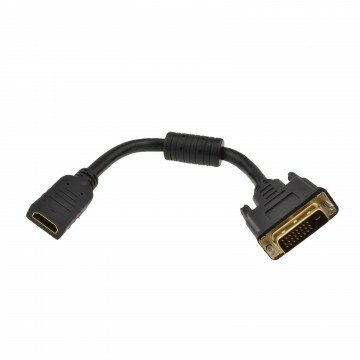 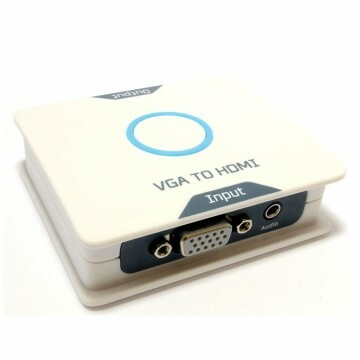 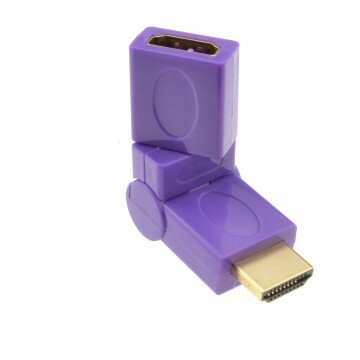 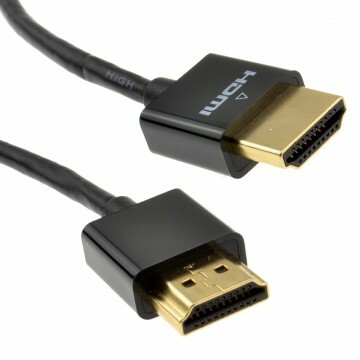 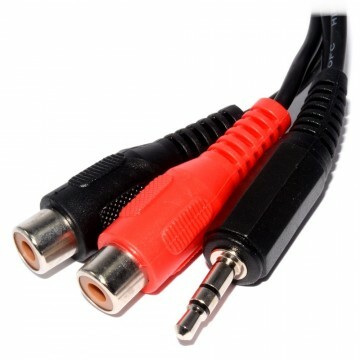 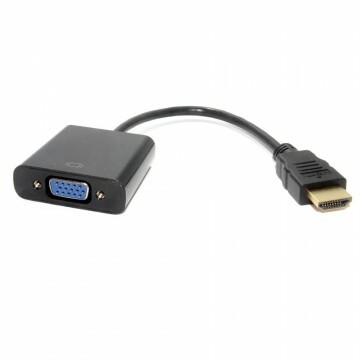 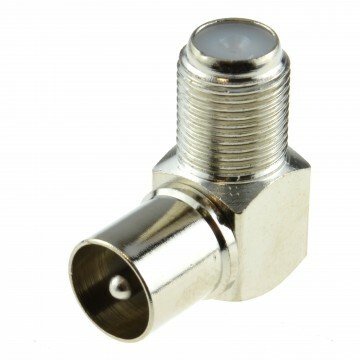 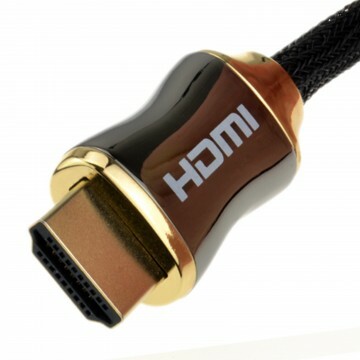 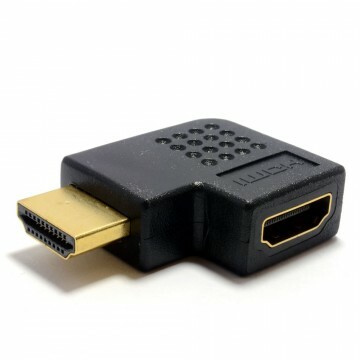 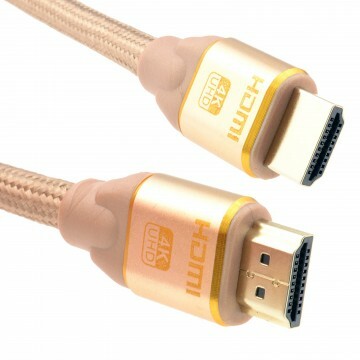 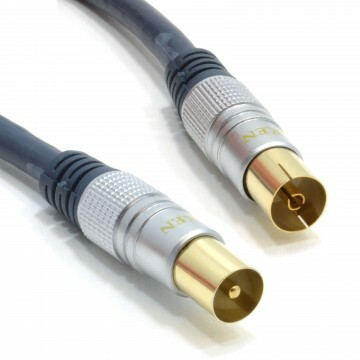 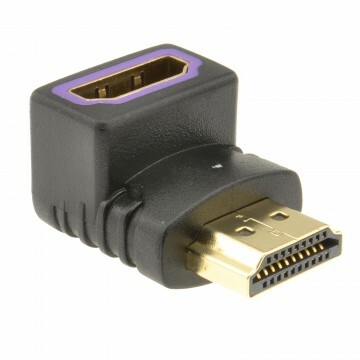 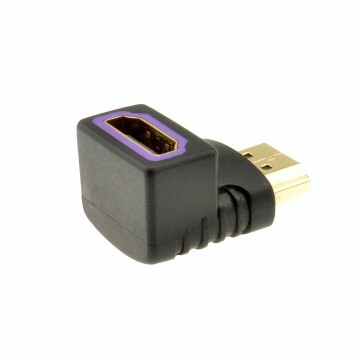 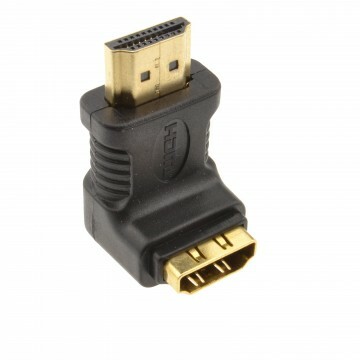 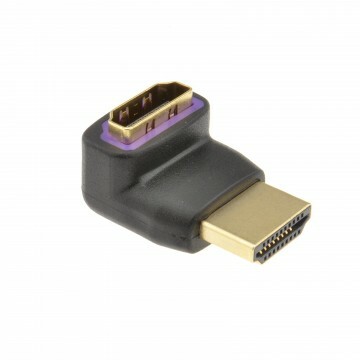 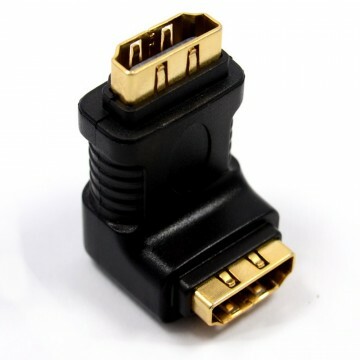 Please check the orientation of your socket as we sell 90 degree and 270 degree HDMI adapters.